Bezel Set Round Diamond Pendant with Milgrain Edging. 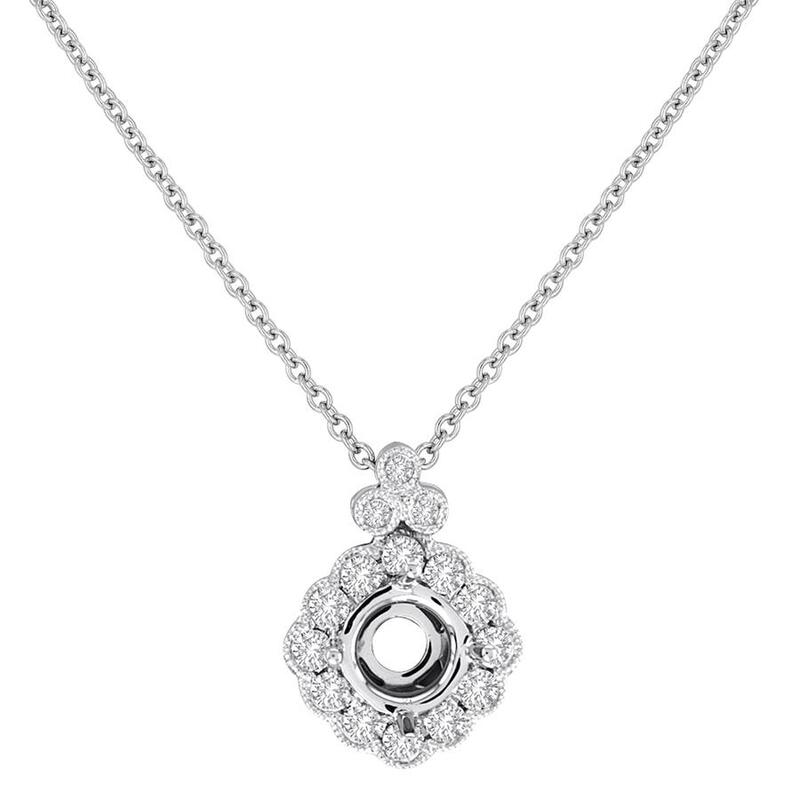 Pendant accommodates 6.50mm Round Diamond. Center stone to be set in 4 prongs.